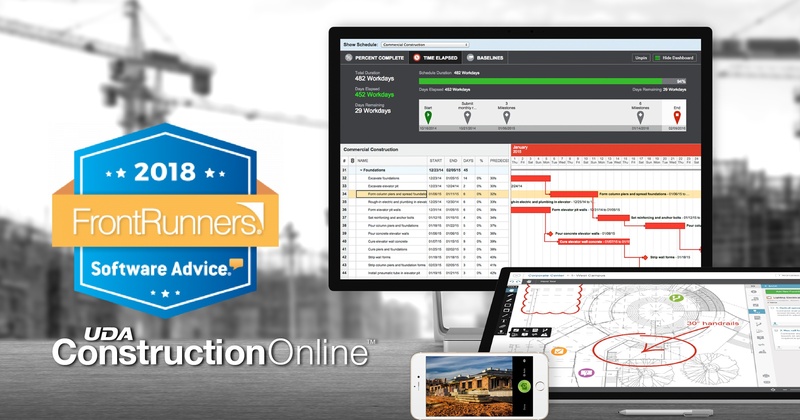 UDA strives to provide extraordinary Construction Project Management solutions that redefine what software can do for industry professionals. Currently servicing more than 500,000 users in 76 countries worldwide, and working to manage over $65 billion in construction jobs every day, UDA is known for leading the industry with cutting edge developments and innovative technology. With growing exposure and recognition across the globe, UDA aims to reach more than one million users in 100 countries by the year 2020.